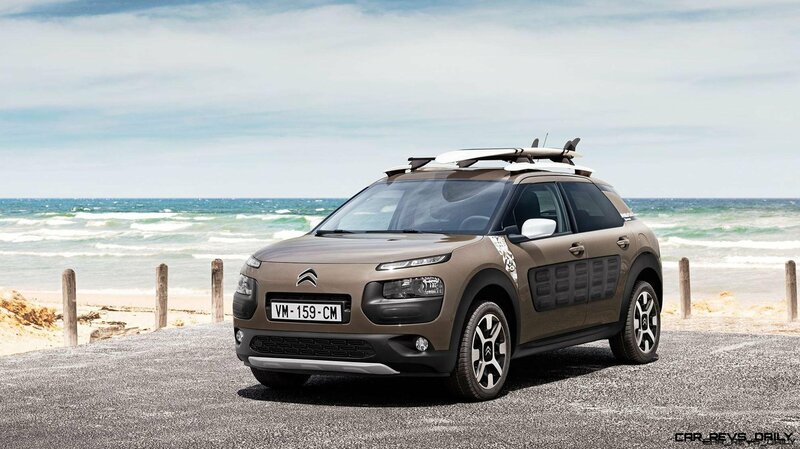 Here is a pretty cool special-edition that Citroen is bringing to Geneva 2016: the C4 Cactus Rip Curl Edition. 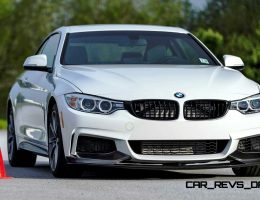 This light cosmetic makeover darkens the looks of this funky lifestyle-mobile, adds some funky graphics to the bodysides, and includes the best standard-equipment like a panoramic glass roof and other goodies. But how, one might ask, will a front-drive crossover be the right vehicle for a surf trip? 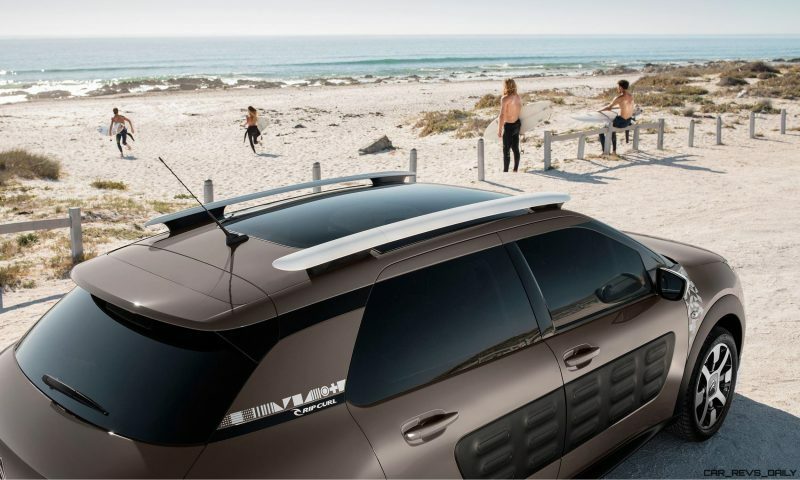 Well, even without AWD or 4×4, the C4 Cactus Rip Curl hopes to park comfortably right on the beach. Standard mud/snow tires join forces with a new GripControl ESP system that enables more slip for soft-roading. Tailored modes let drivers select among various traction programs to free the car from quicksand, or get up mountain roads even in the winter. 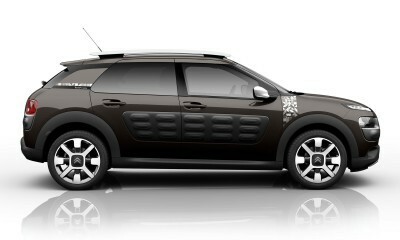 The C4 Cactus is actually an interesting machine, simple because it is actually pretty cool — and also pretty useful. 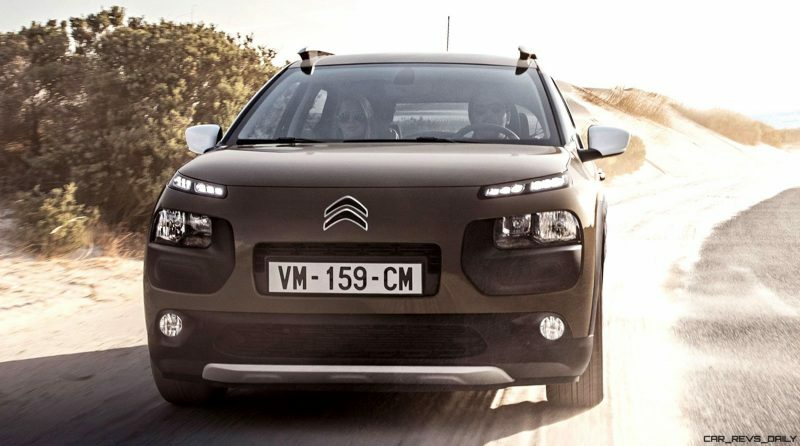 Huge inside with versatility and roominess like a five-seat minivan… the C4 Cactus Rip Curl amps up its style cred nicely. 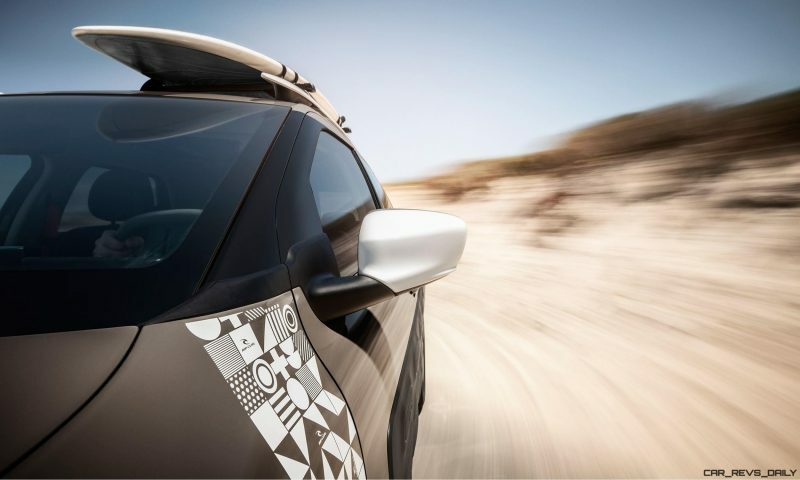 The Cactus Rip Curl edition is set for showroom arrival around a month after its Geneva 2016 debut March first. The Cactus W! A brighter, lighter take on the theme. 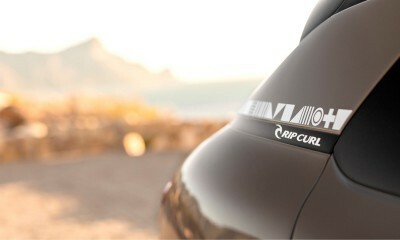 New Citroën C4 Cactus Rip Curl Special Edition to be unveiled at the Geneva Motor Show. 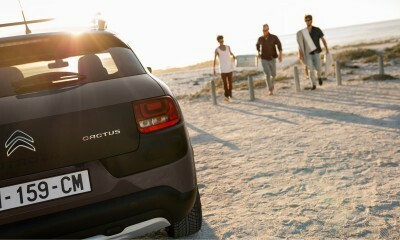 A unique and fun crossover, this special edition C4 Cactus introduces Grip Control for improved traction, along with new styling elements that emphasise its outdoor character. 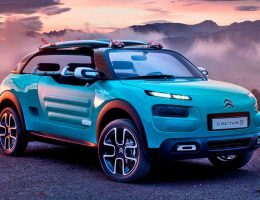 A new type of crossover designed to shake up the sector, the C4 Cactus is continuing to expand its range with the World Premiere of a new special edition at the Geneva Motor Show. 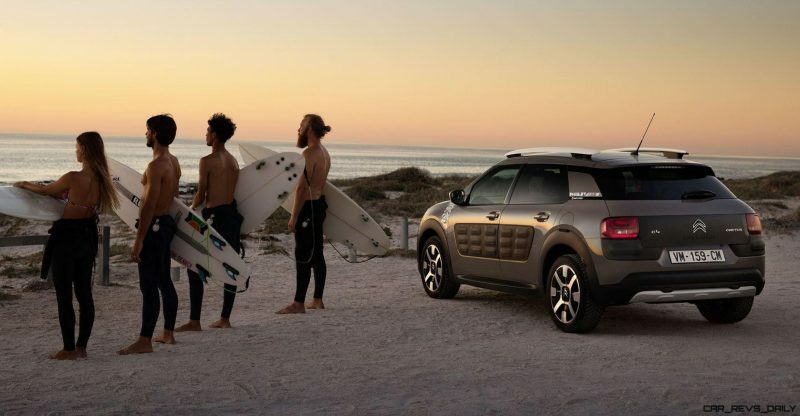 The Citroën C4 Cactus Rip Curl is born from the collaboration between Citroën and Rip Curl, the legendary brand from the world of surfing. 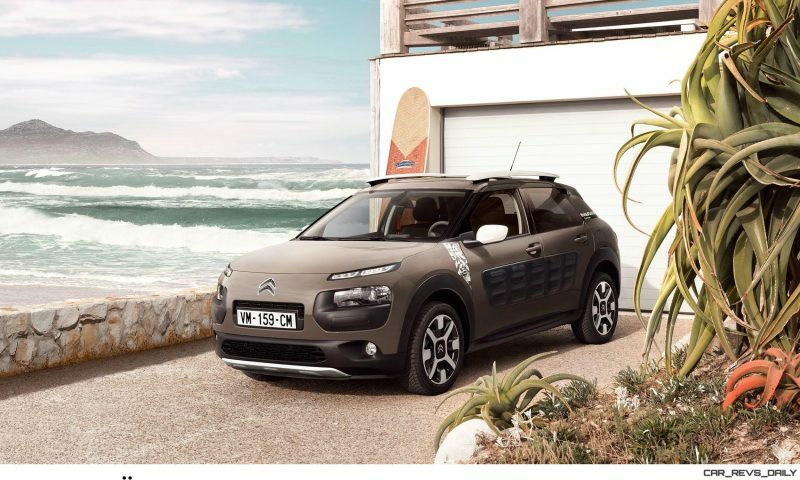 Through the association with Rip Curl – whose name alone has symbolised surfing since 1969 – Citroën is boosting the outdoor spirit of C4 Cactus through the introduction of an even more radical and adventurous version. 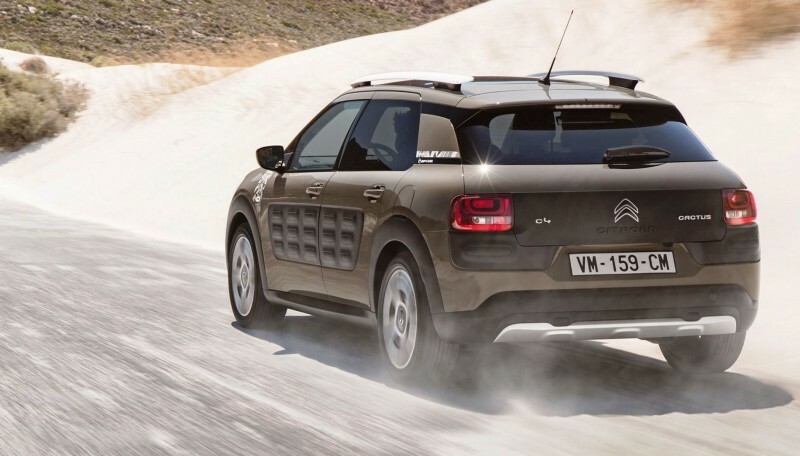 Citroën is providing C4 Cactus fans with a special edition that is more technologically advanced, with a higher level of all-road performance. 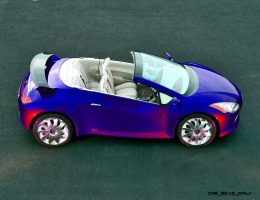 This car is ideal for lifestyles focused on leisure and well-being. This philosophy is totally in tune with Rip Curl, a brand founded in Torquay, Australia, only a few hours’ drive from the mythical Cactus Bay surfing hotspot. Sharing values such as innovation and creativity, both brands also share a taste for adventure. Rip Curl calls this “The Search”, meaning the search for the perfect wave. 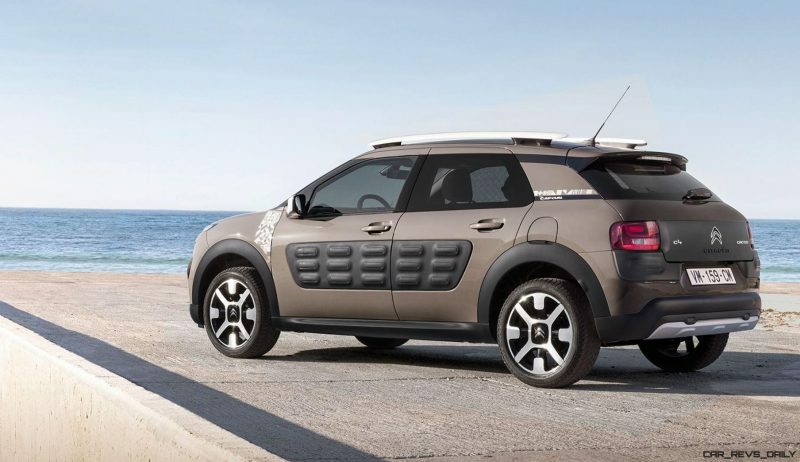 Now, the C4 Cactus Rip Curl encourages drivers to hit the road anytime, anywhere. 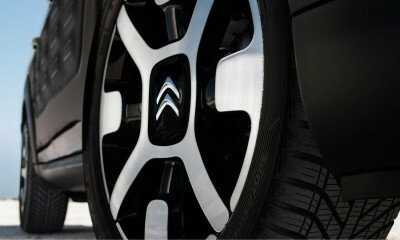 The partnership is perfectly aligned and compliments the launch of Grip Control in the C4 Cactus range. 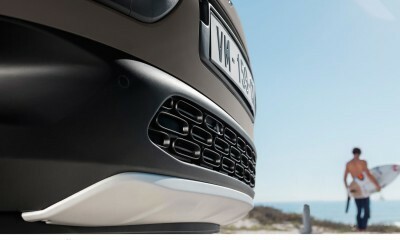 The Citroën C4 Cactus Rip Curl’s major innovation is enhanced traction. Associated with the more powerful C4 Cactus engines, each mated to a manual gearbox (PureTech 110 S&S manual and BlueHDi 100 manual). 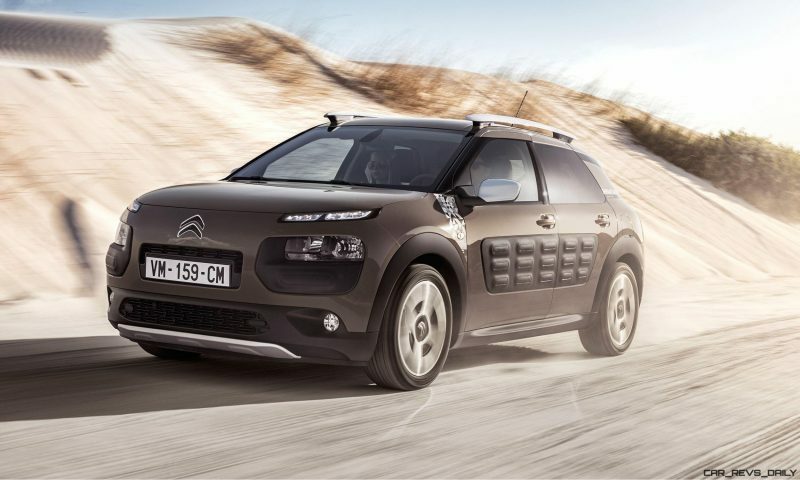 Citroën’s C4 Cactus Rip Curl Special Edition is the only version to come with Grip Control. The car also features special Mud & Snow tyres to help keep it moving on difficult surfaces (Goodyear 205/50 R17 89V – Vector 4Seasons tyres). 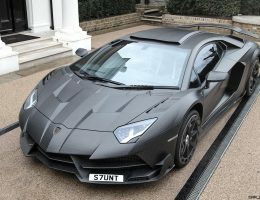 STANDARD: to drive along sun-drenched coast roads, through sweeping mountain bends, long stretches of motorway or trendy city-centre avenues. This mode is intended for usual road conditions and normal driving use. 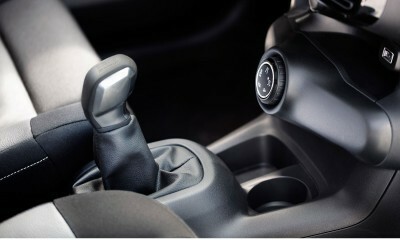 It also lets the Grip Control system adapt automatically to the current state of the road. SAND: to help you get as close as you can to the most beautiful surfing spots. This mode keeps you moving on loose ground or sand, and limits the risk of the car getting bogged down. OFF-ROAD: allows you to drive safely on all types of slippery surfaces (mud, wet grass, dirt tracks). Acting as a limited-slip differential, this mode transfers the maximum amount of torque to the wheel with the most grip. SNOW: to get you to the most beautiful ski resorts. 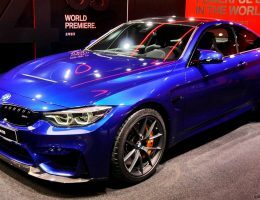 This mode instantly adapts the traction of each driven wheel to the prevailing grip conditions, letting you move calmly and securely on snowy roads. ESP OFF: to deactivate the ESP. 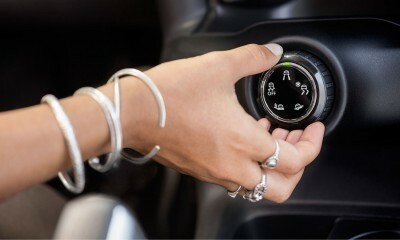 Each of the last 4 modes is operational up to a pre-set speed limit and then automatically reverts to ‘Standard’ mode. 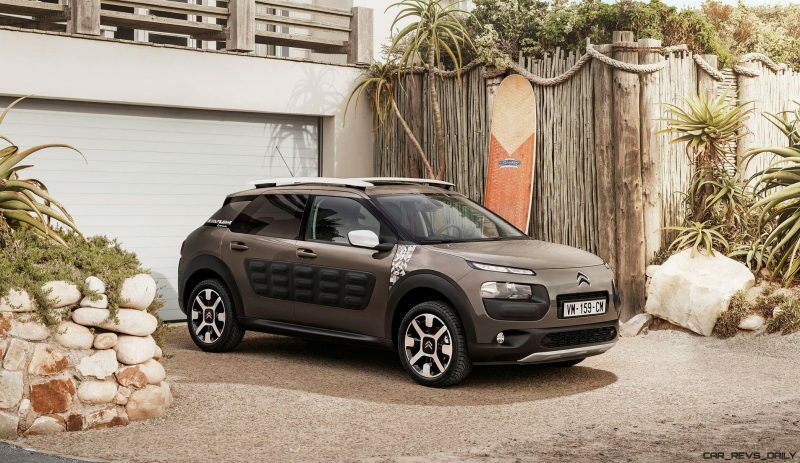 The new Citroën C4 Cactus Rip Curl’s increased traction promises a unique driving experience for both drivers and passengers alike, irrespective of the season or destination. 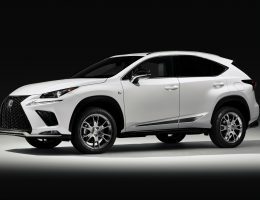 It also stands apart from the crowd with its trendy compact SUV looks. 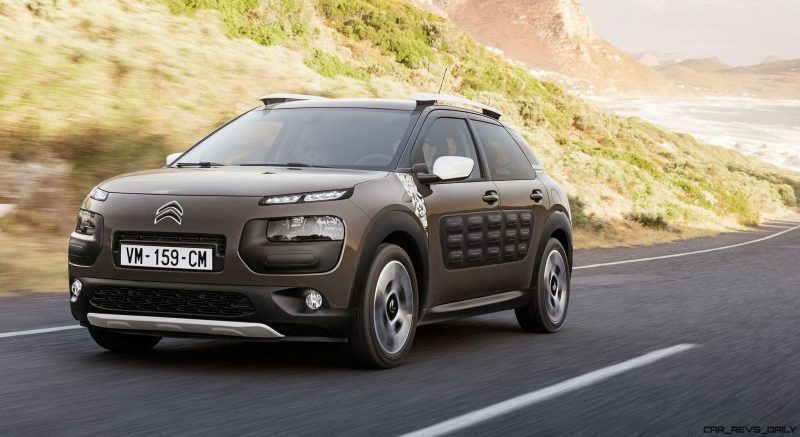 The new Citroën C4 Cactus Rip Curl can count on its unique design for usability and style. 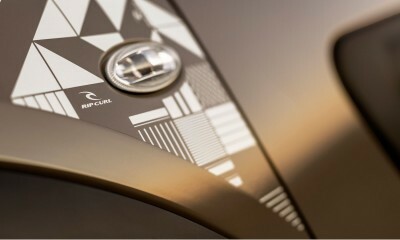 This special edition is both modern and dynamic, reflecting the surfer ethos. 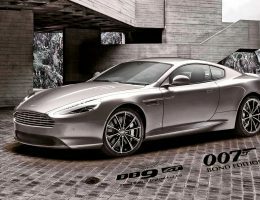 Its looks stand out, with exclusive attributes both inside and out. 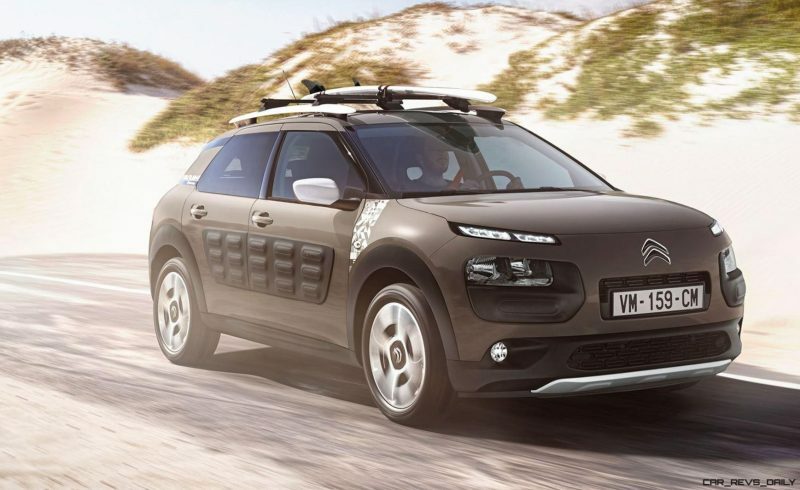 Citroën C4 Cactus Rip Curl’s specific look includes: white door mirrors, white roof-bars and a white vertical strip on the wings blending geometric patterns and the Rip Curl logo. 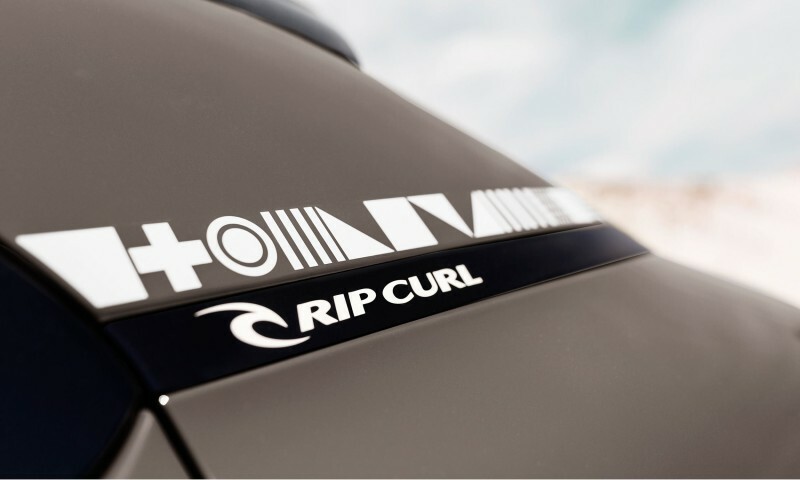 The rear quarter-lights feature the same pattern, applied horizontally, with the Rip Curl signature in white lettering. This graphic firmly places the car in the surfing world. 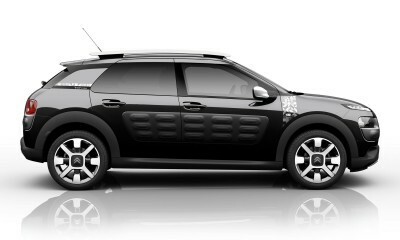 The Citroën C4 Cactus Rip Curl also features front and rear aluminium-coloured protection plates that reinforce its ‘adventurer’ identity. 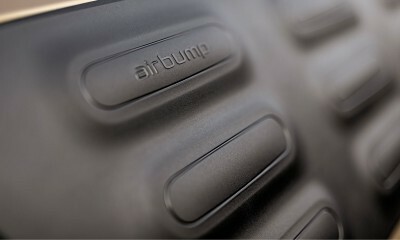 The functional and stylish Airbump® technology enhances the personality of the C4 Cactus and protects its bodywork. 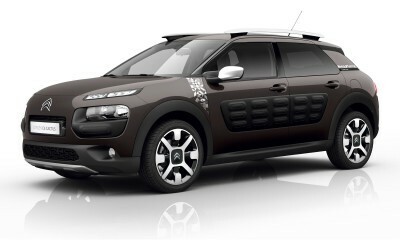 Specified with black Airbump® panels as standard, a range of optional colours (Dune, Chocolate and Grey) allows customers to personalise their C4 Cactus Rip Curl. 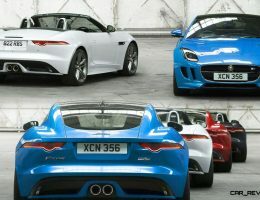 Five body colours will be available to order at launch: Tapenade Grey, Obsidian Black, Sport Red, Arctic Steel and Pearl White. By the end of the year, Citroën intends to offer a new and unique blue body colour to further enhance the Citroën C4 Cactus Rip Curl’s special edition status. 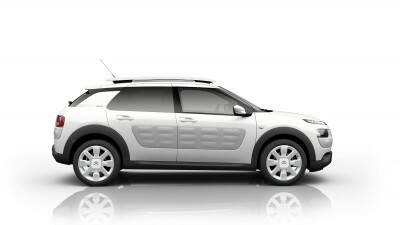 The C4 Cactus Rip Curl’s cabin features dynamic, energising orange detailing. 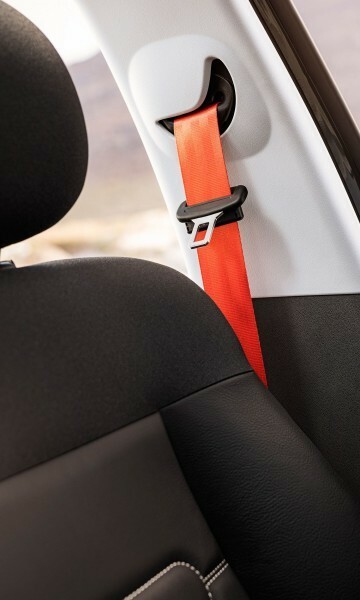 The orange safety belts contrast with the interior finish of the Mica Grey fabric seats (standard specification) or the black part-leather upholstery (optional). The same colour schemes appear elsewhere in the cabin. 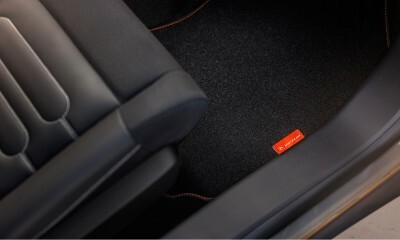 The protective floor mats feature orange stitching and a label bearing the surfing brand’s logo. 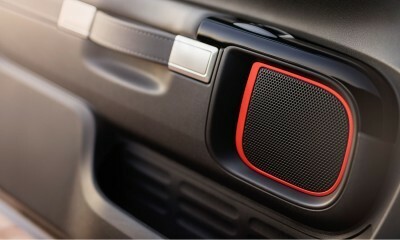 To carry on the theme of contrasts with the Stone Grey ambiance on-board, the Citroën C4 Cactus Rip Curl’s loudspeakers are also finished with an orange flourish. 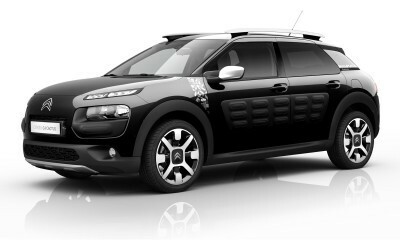 With its high level of equipment, the new Special Edition C4 Cactus Rip Curl is based on the Citroën C4 Cactus Flair trim. Standard equipment includes: rear parking sensors and camera, automatic climate control, automatic headlamps and front wipers, navigation system, 6-speaker MP3 audio system, cruise control/speed limiter and tinted windows. 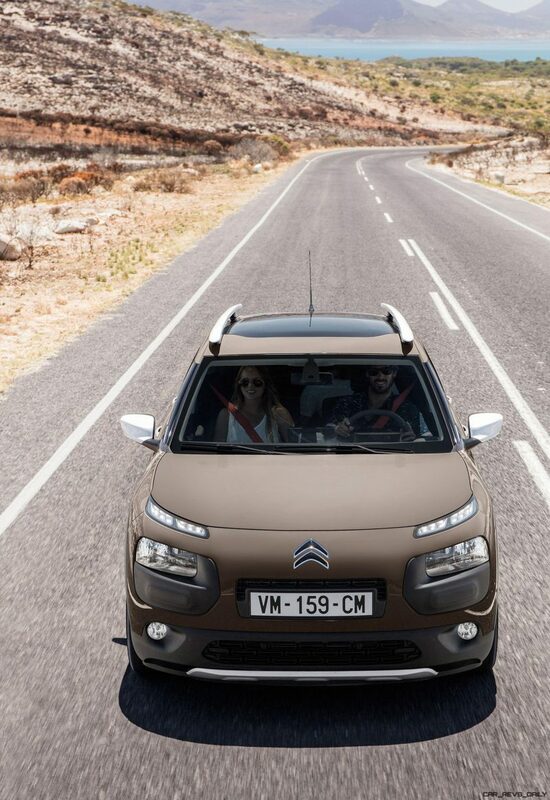 So you can remain at one with nature, the Citroën C4 Cactus Rip Curl is fitted as standard with a panoramic glass roof, complete with thermal protection. 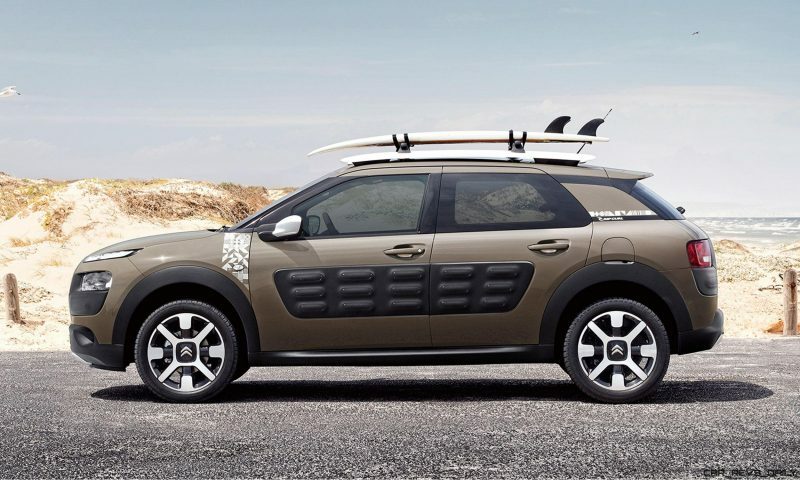 On sale in the first half of 2016, the Citroën C4 Cactus Rip Curl will be exhibited on the Citroën stand in Hall 6 at the Geneva Motor Show from 1 March, 2016.